Blog Which Florida Addiction Treatment Option Is Best for You? When you decide that you have had enough and want to get help for an addiction issue, you may find that there are several choices to make regarding a Florida alcohol and drug rehab. For those looking for addiction treatment, the array of different treatment options may be confusing and even off-putting. Here are the various treatment options available as well as some information about which options work best for a variety of life circumstances. 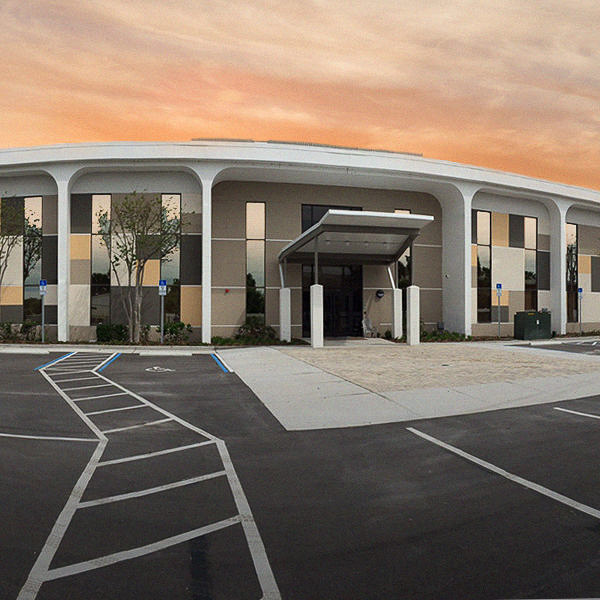 Outpatient Services. Outpatient treatment is the lowest level of alcohol and addiction treatment. This is often a choice for someone who lives locally and who also wants to receive addiction care discreetly. Treatment at the outpatient level can be a starting point for some people with substance abuse issues, but a higher level of care may be necessary if you are unable to achieve and maintain sobriety. Intensive Outpatient Program (IOP). 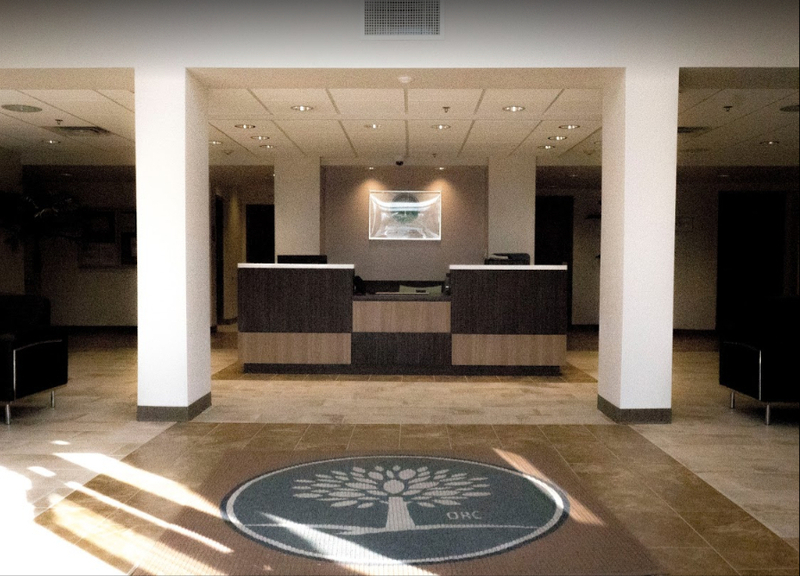 An intensive outpatient program is one step up from general outpatient care because it has a greater time commitment. You will still live at home but may be asked to attend treatment or therapy sessions every evening, as much as three hours per day. This may be a good choice for someone who is a student or who wants to maintain full-time employment but still needs more intensive Florida alcohol and drug rehab. Partial Hospitalization Program (PHP). A partial hospitalization program, or PHP, is the most intensive form of outpatient treatment. Again, you go home each night to sleep but will attend drug and alcohol treatment five or more days per week, eight hours or more each day. In most cases, working while attending a PHP is not appropriate, but this type of care can also involve treatment for co-occurring disorders. The different treatment options ensure that you receive the best care for your circumstances. Medical Detox. When you are addicted to some substances such as alcohol, benzos, or opioids, stopping them suddenly can be either uncomfortable or incredibly dangerous. A reputable drug rehab center will provide medical detox services that could be on an outpatient or inpatient basis, depending on your condition and circumstances. Residential Care. Residential care involves living at the treatment center 24 hours a day, which is generally the same place where therapy sessions and other treatment takes place. Many people with alcohol or drug addiction problems choose residential treatment for several reasons. First, treatment is highly-structured and focused on addressing the individual’s psychological and social deficits. Second, treatment allows the individual to step away from a potentially harmful and enticing environment to focus entirely on recovery. Transitional Care. Transitional care helps you bridge the gap between treatment and living a successful life in recovery outside the treatment environment. Some common transitional and aftercare services include sober living facilities, support groups, and relapse prevention planning. No matter which treatment option you choose, it is important that you seek help as soon as possible if you have a substance abuse problem. Even if you are still overwhelmed by the choices, the addiction specialists at the drug rehab can speak with you about your circumstances and help guide you to the best program for your particular needs. Contact The Orlando Recovery Center now to learn more about admissions and take the first steps to reclaiming your life.